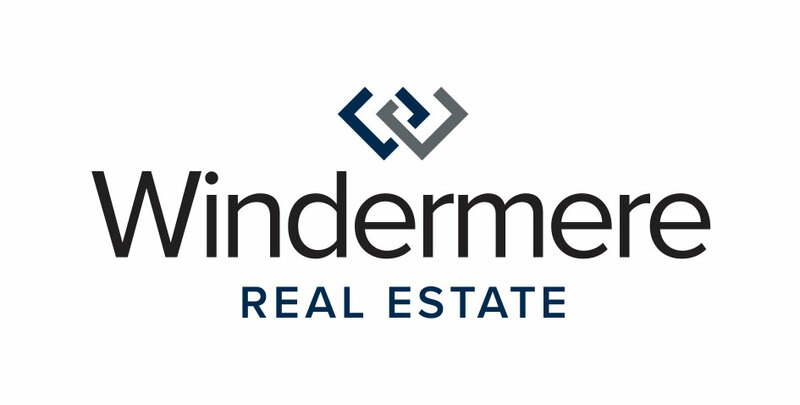 Over the next several days, we’ll be highlighting the organizations each Windermere Real Estate office on the Eastside will be partnering with on Friday, June 3 for Community Service Day. The staff and brokers at Windermere Bellevue Commons will be spending their Community Service Day 2016 with Little Bit Therapeutic Riding Center. Little Bit’s mission is to improve the bodies, minds, and spirits of children and adults with disabilities through equine-assisted therapy and activities, and to be an inspiration and educational resource to the therapeutic riding profession, both regionally and nationally. Their programs, Adaptive Riding and Hippotherapy, provide life-changing physical benefits like hand-eye coordination, strengthening muscles, and preventing bone weakness. This is the sixteenth year Windermere Bellevue Commons has spent Community Service Day with Little Bit Therapeutic Riding Center. This year, they’ll be painting the caretaker’s home (the whole house! ), taking care of rain garden maintenance, weed whacking, and washing windows. The brokers will also be washing the horses’ paddock fencing and arena fencing as well as making repairs. Want to find out more about Little Bit Therapeutic Riding Center? Check out their website and follow them on Facebook!